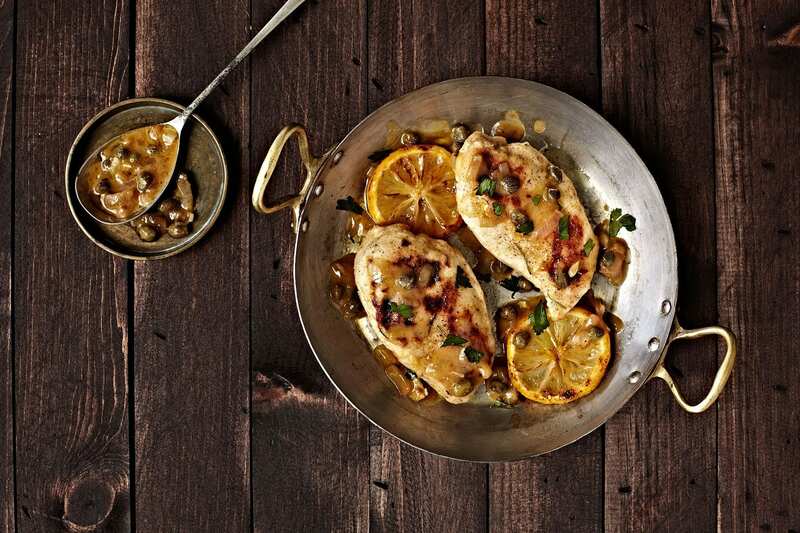 Let Us Make You Dinner! 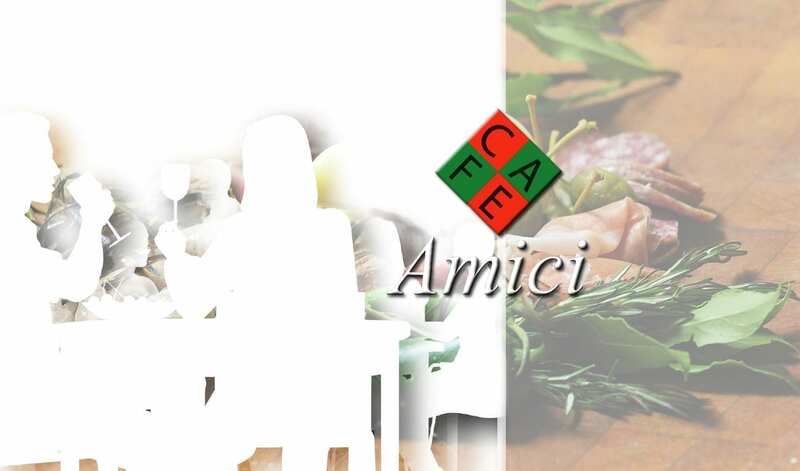 Our family looks forward to serving your family at Café Amici very soon. Café Amici is located at 1371 Main Street in beautiful downtown Sarasota, Florida. 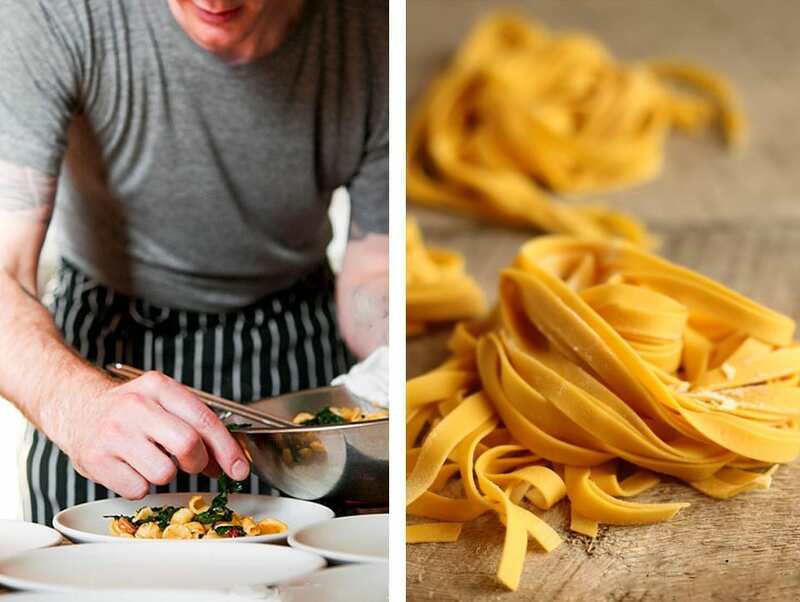 The owners, Achille and Massimo Nigri have created one of the best authentic Italian restaurants in the area. When you come to Café Amici you will be greeted and waited on by a great staff that has been described by our many of our customers as “amazing.” They will do everything possible to make your dining experience memorable. Loved by locals and friends alike, Café Amici is the very definition of a festive trattoria for casual and family dining. 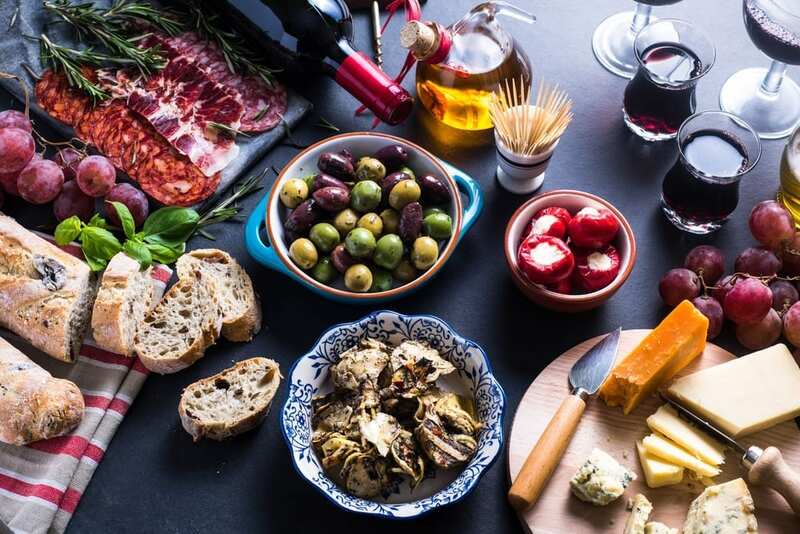 Our treasure offers a variety of classical regional Italian specialties and wine. Try our superb Calamari as an appetizer. Our Osso Bucco is one of our dinner specialties! All of our menu items are traditional and delicious. See our Photos! Food, friends and fun!